New program responds to growing need for business and management skills in New York City’s evolving health care sector. The recent sea change in the nation’s health care industry with the passage of the Affordable Care Act (ACA) can be viewed as positive or negative, depending on the business environment. While some in the industry recoil at the disruption change inevitably causes, others see it as an opportunity for innovation and growth. Building on the success of the Simon Business School’s existing part-time specialized master’s program in Medical Management in Rochester, the School surveyed the New York City market and found there are no part-time accelerated master’s programs that combine industry expertise with cutting-edge management knowledge in the health care field. 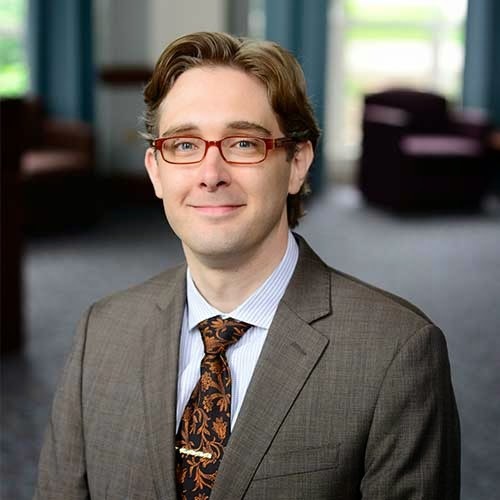 “The existing graduate health care administration and management programs in New York City are lacking the economics and finance skill-building and the understanding of the health care industry that Simon is uniquely positioned to provide,” said Janet Anderson ’90S (MBA), executive director of professional programs. With Sam Ogie ’01S (MBA), director of health care programs at Simon, associate professor and health care area coordinator Gerard Wedig, and executive health care professor and former Excellus BCBS CEO David H. Klein, the team explored the opportunity. 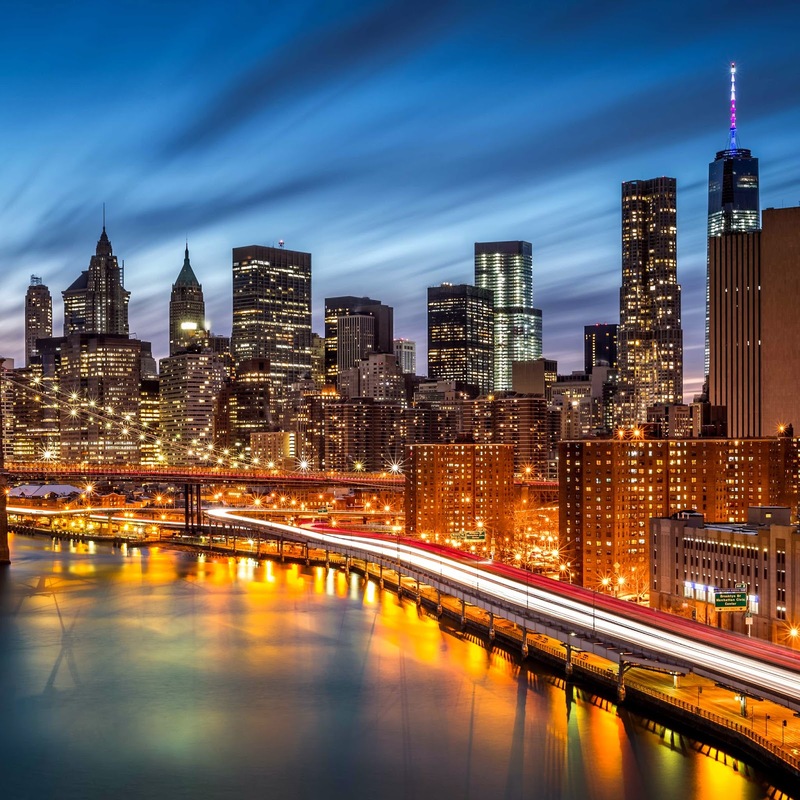 After a series of encouraging meetings with several health care systems in the New York City area, and based on the success of Simon’s MS in Finance and MS in Management in NYC programs, the School is introducing a 13-month Master of Science in Health Care Management in New York City program starting in July 2015. The program is designed for working professionals with at least five to seven years of post-baccalaureate work experience who have recently entered or are about to take on management-level roles. Aside from the ACA, there is a shift in the financing of health care, which has implications for how institutions optimally have to organize to deliver care in an economically sustainable way for the organization and in a way that minimizes costs for the government and the payer, according to Ogie. Paul Stuart, MS in Management candidate, Class of 2015, is experiencing that realignment firsthand. With an undergraduate background in industrial and labor relations from Cornell, Stuart began his career as an organizer in a health care workers union before going to work at Maimonides Medical Center in Brooklyn, New York. He started at Maimonides as one of three internal consultants for the Medical Center’s labor management partnership, which is focused on improved patient care and employer/employee relations. After nearly five years, he moved to human resources, where he became director of labor management relations and development. Currently, as assistant vice president for human resources, he oversees labor relations and the employment division of the hospital; this led him to decide to earn a graduate degree in business. With a busy career and a young family, Stuart found Simon’s one-year part-time program with classes every other weekend in New York City a perfect fit. Stuart decided not to wait for the launch of the Health Care Management in NYC program, so he started in the MS in Management program with the option of taking health care-specific courses when the new program begins in July. ability to positively affect patient care. she arrived at the University of Rochester Medical Center, she took a position as a nurse practitioner in the Emergency Department, where she was later offered a leadership position. Although she enjoyed her new role, she soon realized an advanced business degree would greatly enhance her knowledge base and her ability to positively affect patient care. “I pursued the Medical Management master’s at Simon because I didn’t have the tools I needed to communicate with hospital leadership,” Fessler says. The most important thing she learned, she notes, was to use metrics to examine the big picture and to understand how operations affect the quality of patient care and the patient experience. Another key benefit emerged in the project work she did with her team for the University’s Office of Technology Transfer. “Using the skills we learned in our Simon classes, our team developed an exciting business plan for a startup company,” she says. 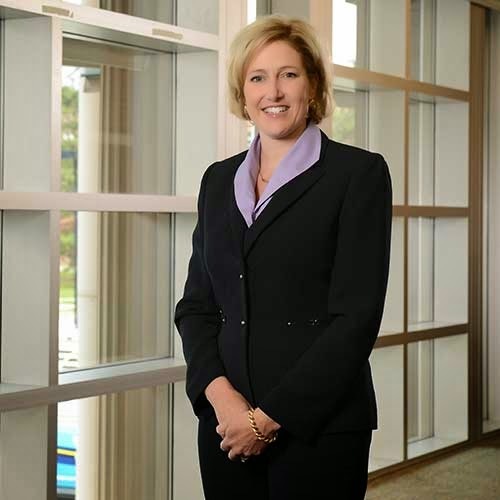 Fessler will be using the skills she acquired at Simon in her new senior position as vice president of the emergency service line for the North Shore–Long Island Jewish health care system. Overseeing emergency operations for 16 hospitals and numerous urgent care facilities, Fessler is focused on providing high-quality patient care and patient experience across all facilities in the system. Her Simon degree, Fessler says, definitely helped her to get there. 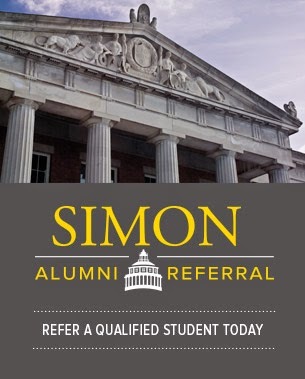 With so much positive feedback from current students, faculty, and alumni, as well as from health care industry leaders, Simon administrators are confident this new program will add significant value to the School’s growing portfolio of part-time educational offerings in New York City—Simon’s second home.